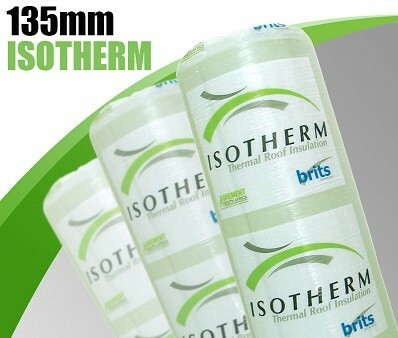 The 135mm isotherm insulation the second thickest product in the isotherm home insulation range. 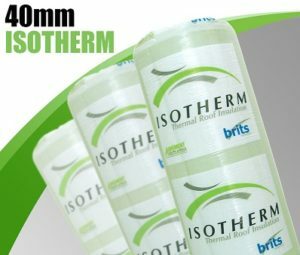 It has good soundproofing properties and holds a high R-value. It is compliant with SANS building laws for Johannesburg, Pretoria and Cape Town. This is the 135mm isotherm cost per roll for DIY projects.